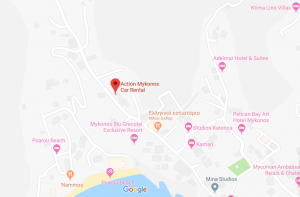 Welcome to ACTION CAR RENTAL in Mykonos island. At Action Mykonos we believe in providing you with excellent personalized customer service partnered with professional standards and reasonable prices. That is why we have dedicated our time in making sure that you have at your disposal a fleet comprised of a wide range of new and safe vehicles delivered anywhere you require. Mykonos port, Mykonos airport, your hotel or wherever you may need us. Use our on-line booking form and select from our available vehicles. 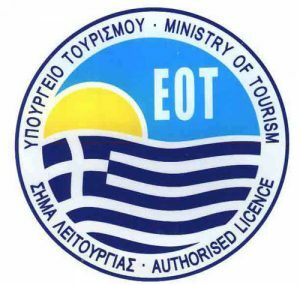 We are located in the main road to Platis Gialos, 50m from the crossroad to Psarou Beach. Feel free to contact us for any information you might need.